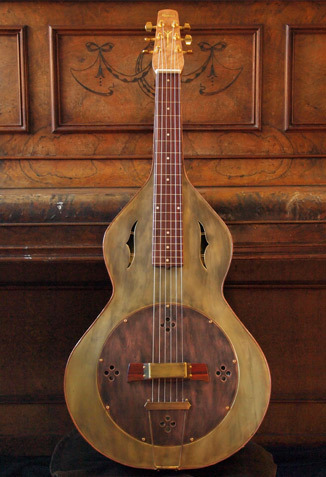 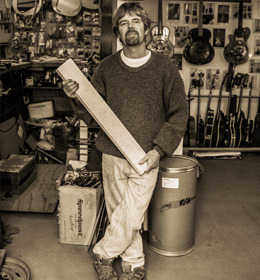 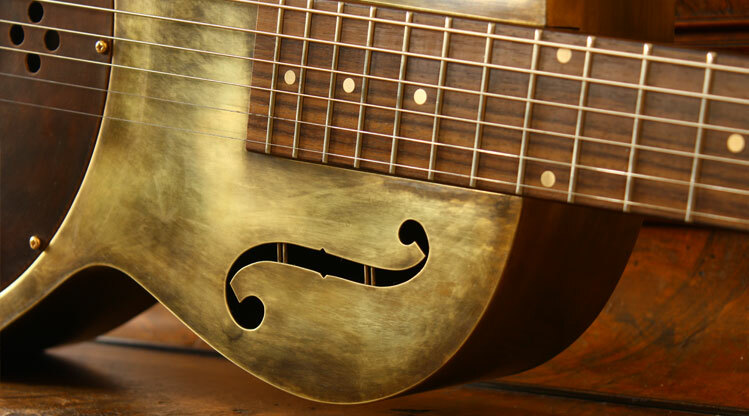 "The finest quality Resonator Guitars built by myself, by hand, for the Blues." 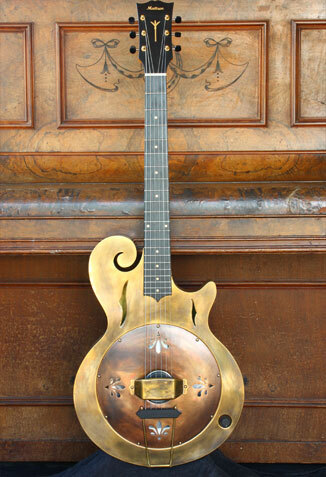 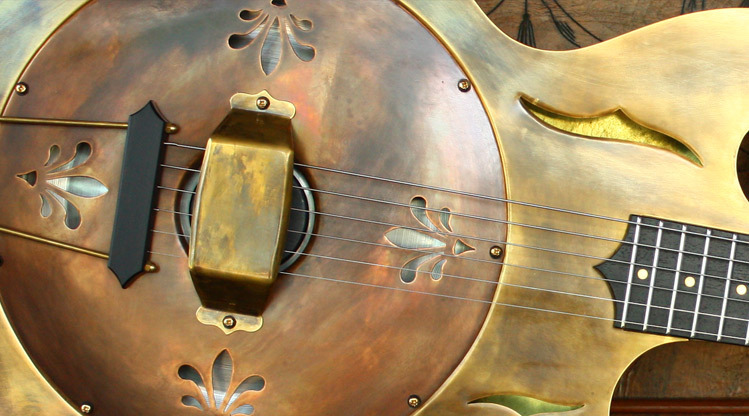 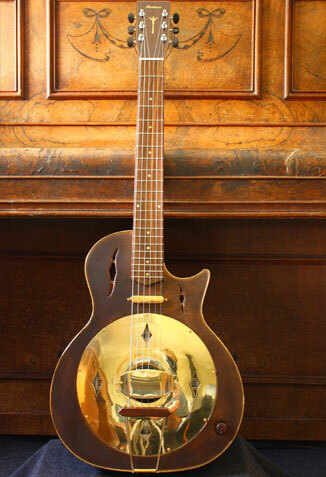 I like to celebrate the Blues through the beauty and honesty of the Resonator Guitar. 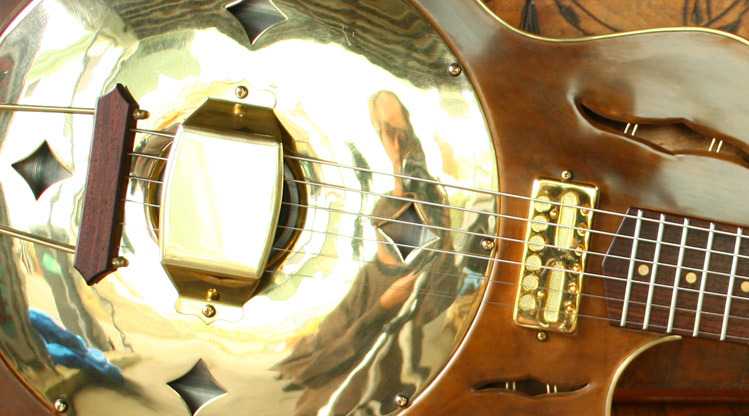 Each guitar starts life as a drawing, where symmetry, balance, proportion and tone are all considered. 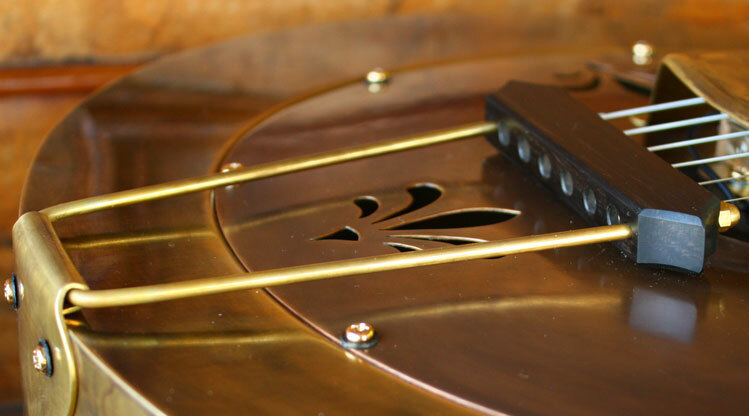 My Clients tell me they care about the details of great design and traditional workmanship. 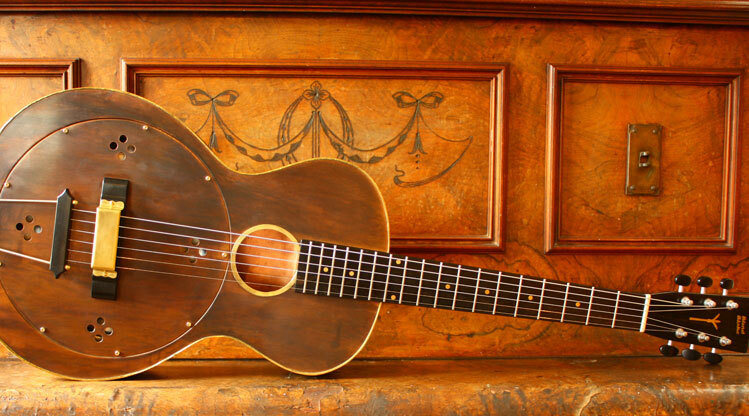 It’s a longer process but it brings you closer to the Blues. 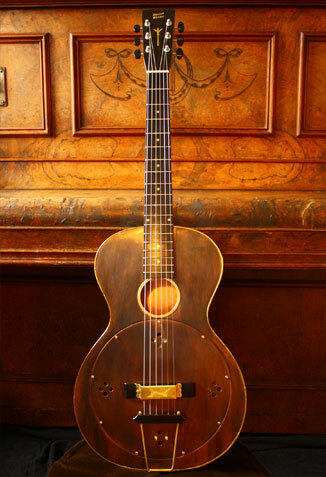 Receive the Mattsen Guitars newsletter to stay up to date with the latest designs and guitars available.